Blog Convergence – Get Empowered! Everyone we are starting our Blog Convergence – EMPOWERMENT tomorrow, September 12, 2016 (Philippine Time)! Come and join us as we read God’s intentions and thoughts from different ministers moving in the anointing of the Holy Spirit across the world! Be empowered! We all have our own insecurities in life as we look upon world’s idea of perfection. We have looked down ourselves many times. We have been ridiculed and bullied at some points of our lives. We tried to escape reality as we dreamed to be somebody else. But let us try to capture our real selves in the lens of faith. Take a selfie with me today! Selfie has paved a wide scale of viewers in our time. By Google’s definition, it is a photograph that one has taken of oneself, typically one taken with a smartphone or webcam and shared via social media. People were hooked to a photo of themselves. But do we really capture our real photographic features? Selfies when office tasks are accomplished! Appreciate yourself when you take a selfie. Many of us do not see the beauty that God has created in and through us. We all have individual beauty. It is a unique glam. It is not just a trend but a brand of our selves. We need to see God’s image in us as presented in the Bible even if people around us cannot accept or recognize our essence in the grand scheme of art and life. We have to break through fear and doubts. If God said it, then it settles everything. Let us pursue Him and His image as we let go of every label people has glued on our face. Of course, we all have unpleasant curves and sides. But why should we magnify and enlarge those areas? Why not discover our best fit? We all have potentials. God has gifted us in such a way that we are equipped with all that. God has deposited treasures in our earthen vessels. So as we find our best angle, let us be at peace that we have potentials in our lifetime. Discover them and get yourself a nice self shot believing for a purposeful life! Turn your glitch to glamour. Know this today that what we thought as a flaw is actually our unique beauty. People as we are, we tend to seek what belongs to others and how they look and project themselves. We are always seeking what is lacking from us that most of the time, we overlooked what we already have all the while. Our life’s journey should not be defined by the absence of some things. But we should live life in discovering what is already in us. Discover what we have and start from there towards the fulfillment of our life’s destiny. Ready to enjoy a worshipful Sunday! Make no mistake about this! We are wonderfully created by God. His wonders in us are embodied in our individuality and unique abilities. These consist our identity that no man can duplicate! Now, we can all start a new set of selfies. But this time, it will be meaningful and refined! Prepare your smartphones like #OPPOF1s with its great features on its camera having 13 MP primary camera (operates with phase detection autofocus and LED flash) and 8MP front camera in 1/4″ sensor size that would add value to your selfie. Focus the lenses. Tap the button and tada!!! Be a #SelfieExpert for God- Shutter captures the real you! Got my teeth all cleaned up by a good friend and a dentist! A Gift from our Heart to Yours! As we celebrate the goodness and greatness of our God here at Fire Brand, we are also ready to give the foretaste of our new ebook, Snap Shot of the Unseen. Snap Shot of the Unseen will bring you to a macro view of the spiritual realm. Our God is spirit, so is the enemy of our soul. Let us start minding the effects of the spiritual realm to our lives today and tomorrow. *For our anniversary gift, this ebook will be given for FREE! Download your copy NOW through this LINK. If the above link did not work, use this instead: https://payhip.com/b/4QUC . It has been a year now since Fire Brand Generation Hour paved a way to chronicle God’s blessings and publish this website. Only by the grace of God, we want to share this milestone of faith with you on August 19, 2016 when we publish our new eBook, Snap Shot of the Unseen. First 20 copies will be available for free on August 20, 2016. Catch us on 2 days from today! The participants will be given a course manual and a U.S. Certificate with a John Maxwell seal upon the successful completion of the course. Registration will also cover 2 lunch meals and 4-time snacks for 2 days. Our coach is Dr. Antonio C. Mendoza, a US Certified John Maxwell Trainer and Speaker. He is also the Founder and Consultant of Empowernment Centre (HK) International. Training is open for all students and professionals. Early Bird Registration Promo until September 30, 2016 is 10% discount. For a group of 11, one (1) is free! For inquiries, contact Sol Galunan at 0908 676 4234. It was simply a terrific celebration! 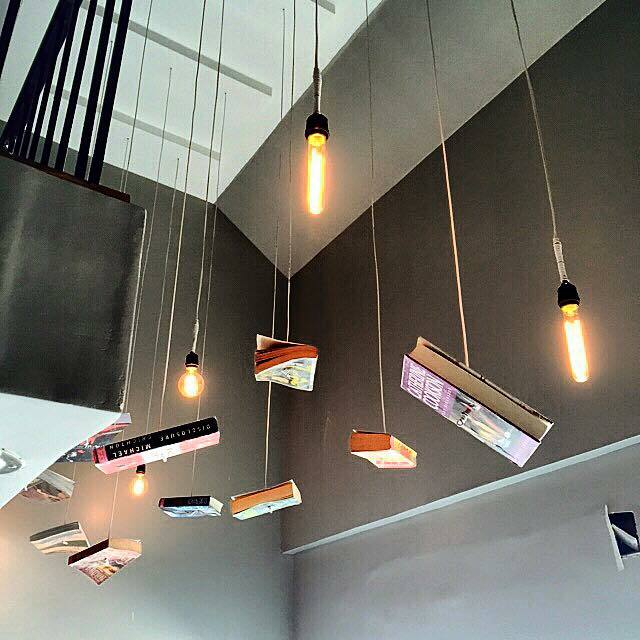 We had our celebration 18th of June at a cozy and home-like atmosphere of Book Latte in Robinson’s Place Iloilo. It is just across Mang Inasal. It is easy to find and accessible to almost all PUJs. It is one of the sprouting cafes in the city to meet the cravings of Ilonggos. 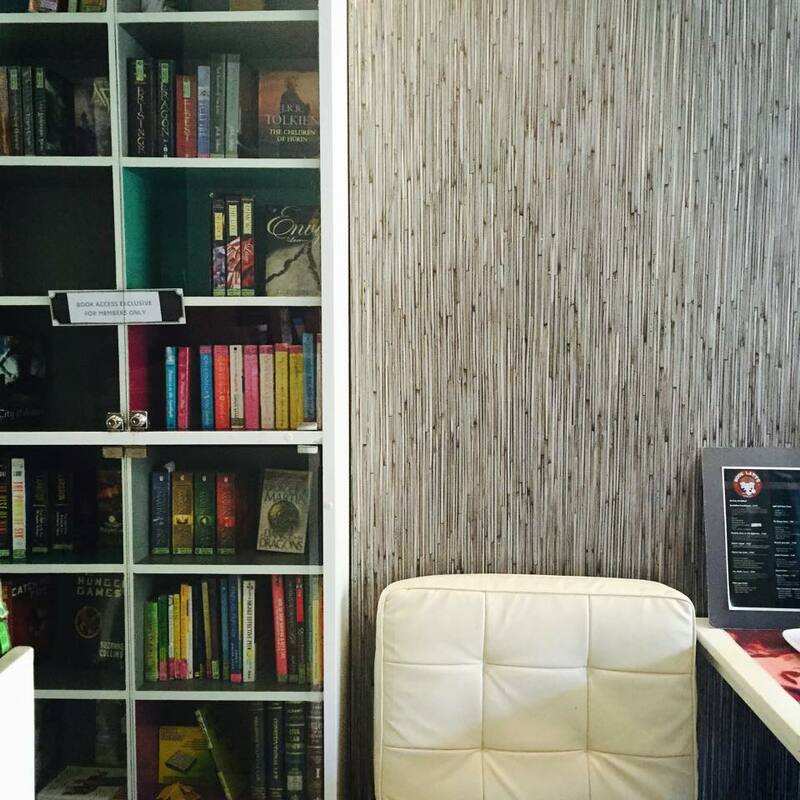 Book Latte is also becoming a hub for book lovers who enjoy reading in their past time. 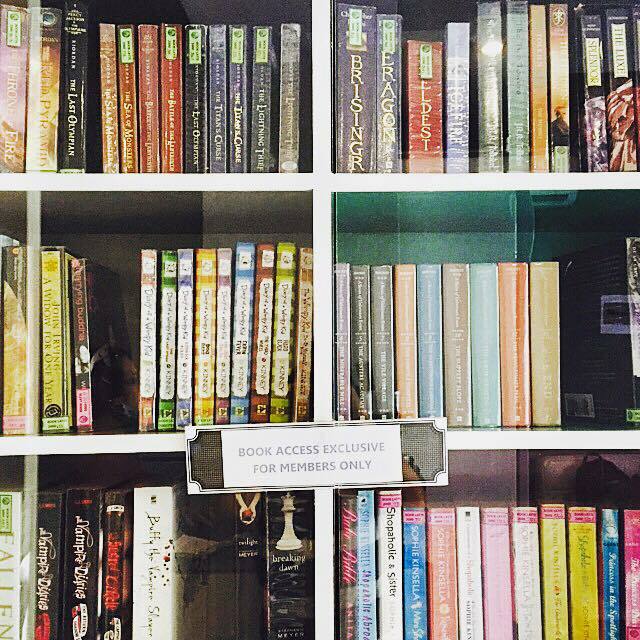 They packed their place with books that carry the mind, memory and message of different authors. 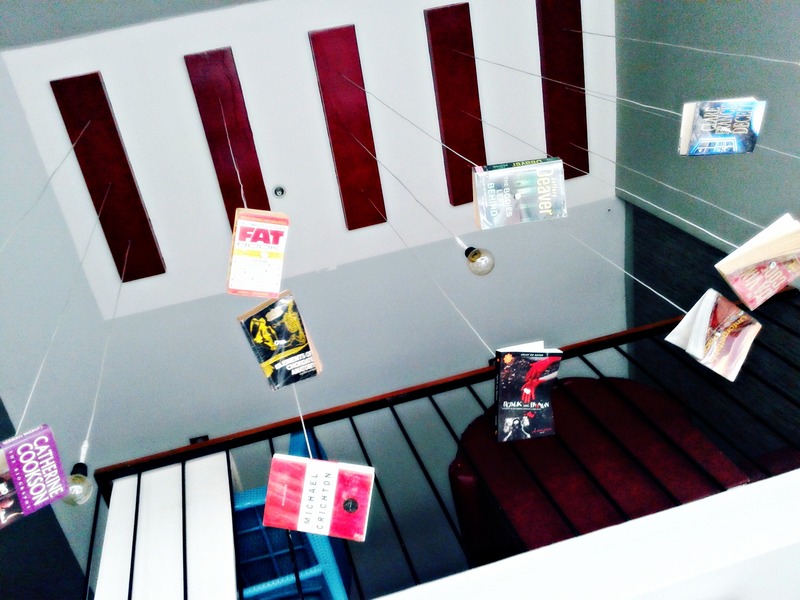 They even have books hanging from the ceiling! 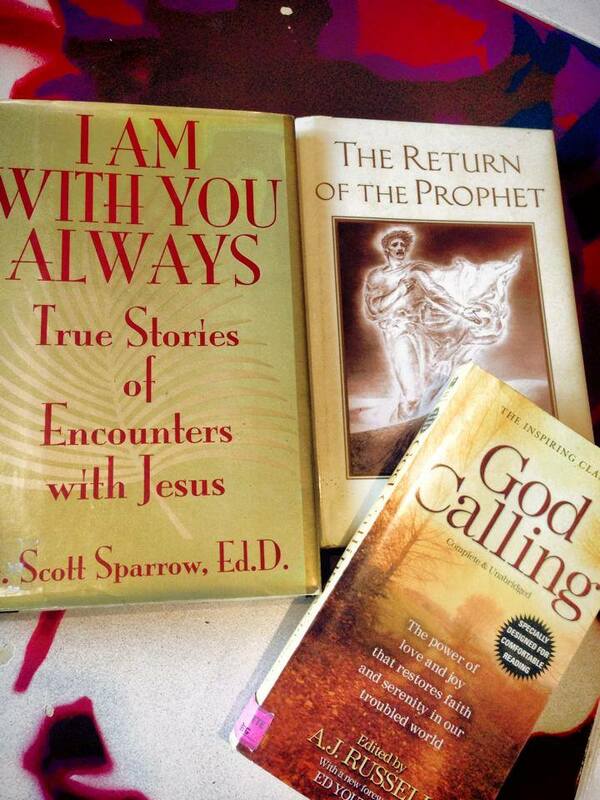 I would love to see more Christian books in there! With the owners and their staff, they had a warm accommodation to us from greetings to their service. Their smiles as they attend to our needs and wants were an imprint left to having a good time. They had a big contribution in making the celebration worth remembering. And hey! I am not forgetting their mouthwatering, luscious dishes. They serve from coffee and pastries to full meals. Of course, what can we say? It cost us a bit but it was all worth it. Sometimes, we have to spend much just to enjoy a worth while memory with loved ones. Good thing we bought a coupon from Unlideals, the first and biggest online shopping website of Iloilo City. We saved almost 300.00 Php! What are you waiting for? Grab some deals now and enjoy Iloilo’s treasures in a lower cost! He wants to eat more! Kurt, my nephew, decided to voice out his sentiments and demanded to eat again at Book Latte! He really likes the buttered chicken and the flavorful waffles. He even had a photo taken while eating to convince his mom that indeed it was a must-try! Let us wait and see when his mom gets to know this! Never forget the celebrant. So here he is! You are never an orphan! God said He is a father of the fatherless. (Psalm 68:5) Even in the parable of the prodigal son, he still has a father in spite of what he did. The father was patiently waiting for his son’s homecoming. It is because no matter what happens, he still is the father! Every day is a Dad’s day with our Papa God! How is your celebration with Him? What does our God do as He fathers us? This is also applicable to those who lost their mother. Remember, the Bible was written from the eyes of the Jewish culture, where family structure is patriarchal. Nonetheless, it is the parent figure that God is representing in Psalm 68. So a motherless can still claim God’s promises!